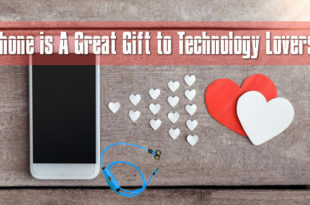 With Christmas right around the corner, you might be looking for awesome personalized gift items to give your loved ones, may they be your friends, neighbours, distant relatives, boyfriend/girlfriend, husband/wife, or even the neighbour you hate. To ease your search, we’ve got some cool items in stock for you to check out. 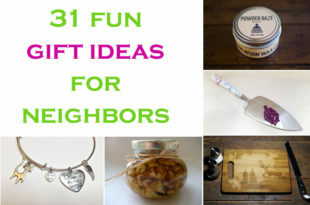 If you give some of these awesome customized Christmas gifts to your loved one, it is a sure thing that they will love you even more and doing so will make you sweeten the love-hate relationship (in case it’s that neighbour!). In that case, the world will be a better place. Well, the last part may seem a little farfetched but for now, let’s focus on these fabulous merchandises. 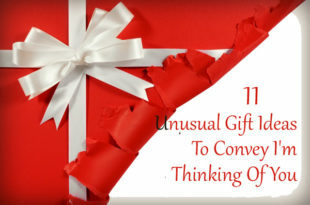 It might be the most common personalized item out there, but that doesn’t mean you should not give it a try. This is especially for the “oh-so-popular” girl in your circle – may be your cousin, sister or a friend. Anyone would love to have her name on the necklace. Some people are a little bit edgy, and this may be one of the best personalized Christmas gifts for them. 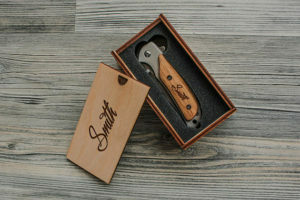 This stainless steel knife is made better as paired with a beautiful work of craftsmanship. The handle and the box it comes with are both made of wood and can be engraved with glamorous calligraphy. I bought this for my father! However, you can get this for men of any age. Just make sure they won’t cut themselves. 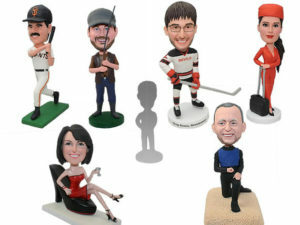 Bobbleheads, but with people’s faces on them. It might sound a bit creepy but the way these things look is totally adorable. If you know a geek who has a shelf full of unopened boxes of figures and you know they would love these toys, then these are the best bespoke gifts for them. We all have that one friend who likes to drink beer, a lot, and this one is just right for him. 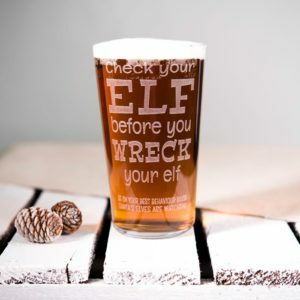 Or for the alcoholic going through recovery, then you can engrave a message that might encourage them to stay away from alcohol. 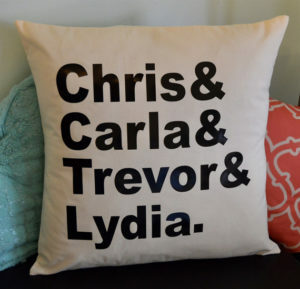 Basically a family name pillow cover, this is one of the best personalized gifts to any family guy or gal. Doesn’t matter how big or small their family is, you should definitely give this a go. Note: Make sure to get their names printed on the covers. 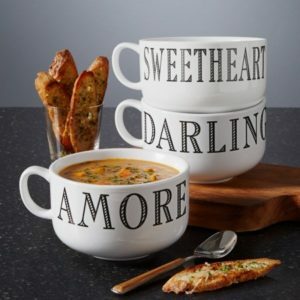 Mugs are the no-brainer go-to gifts in all occasions and thanks to this, your’s is even better as it has personalized engravings on both sides. The personalised mug can suit anyone of any age – just don’t forget to put your message there. These coasters are the best as they’re not limited to text engravings; they can also be printed with single or multiple photos. 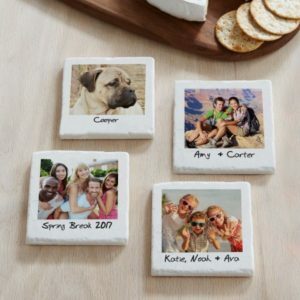 One of the best personalized Christmas gifts, having coasters with photos can surely add charm to your loved one’s kitchen or dining room. 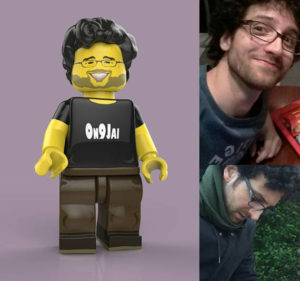 What can be more hip than having a Lego figure that looks like a real-life person? Legos are popular for decades and thanks to Hollywood, these are even more popularized. For sure, the person you give this to will be filled with joy seeing themselves in their lego form. If you have a geek or a loved one who’s into Legos, then this might be the gift you are looking for. Know a person who’s a cat freak? That person who owns 37 of them, films them every day, and has their own Instagram account? 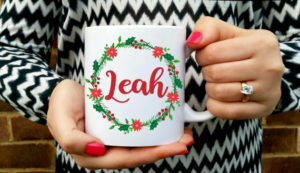 This might be the best personalized gift for them this Christmas. Cats are cute and what’s even cuter is having their faces or even their whole body on a pillow. 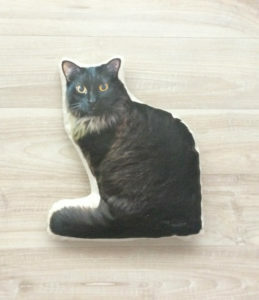 Maybe not so fascinating for you but for your cat freak loved one, these will be the best item money can ever buy. Yes, an oversized bowl (with a handle); not a mug or a cup, but a bowl, a giant freaking bowl. It can hold 32 oz. of whatever you could be drinking; be it soup, coffee or even alcohol. You can put any oversized text to this oversized bowl and give it to an oversized person as a perfect joke (and eventually motivate them to lose weight that is). Although bracelets are pretty common, giving it a personalized engraving can add a touch of love to it. Available in multiple colours, these bracelets are best for parties or any other occasion and will definitely add some boldness to anyone’s style statement. Now, this one is exclusive and for guys only! 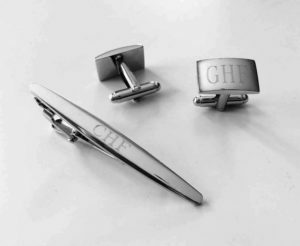 Subtle but eye-catching, you can give these stainless steel items to your friend or dear one who loves wearing suits or has to wear one for their boring corporate job. These may (or may not) make their job a bit interesting! SUGGESTED READ Looking for some fresh ideas to Decorate? Select from These 11 Amazing Christmas Stickers! 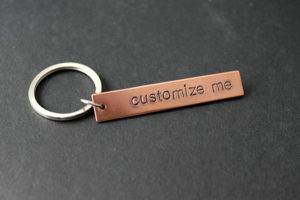 Keychains might not make that much impact to someone because of its commonness but you can make them special by putting an intriguing engraving or even someone’s name on it. If you’re looking for something utterly cheap, then these are the perfect gifts for that special one in your life. 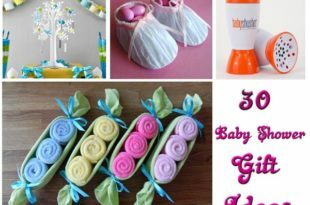 The personalized gifts mentioned above are definitely worth checking out and are perfect if you are looking to make someone delighted and special this Christmas!